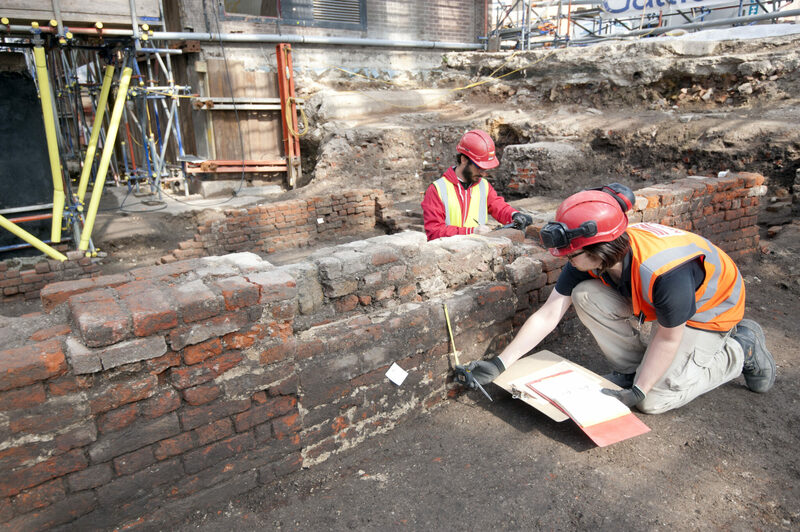 Archaeologists from Museum of London Archaeology revealed new items they discovered during their excavation of the Curtain Theatre on 17th May. The group is working on using the remains of the theatre as part of a cultural and visitor centre at the heart of The Stage. This new area will feature housing, office space, a performance area and park in Shoreditch. MOLA discovered that the theatre is rectangular rather than polygonal after breaking ground on the excavation a little over a month ago. Walls survive up to 1.5 meters high in certain places along the site that show there was another building there before the theatre. Archaeologists have also discovered where the courtyard was for theatre-goers and a gallery for the wealthier audience members. Artefacts discovered include a ceramic bird whistle dating back to the late 16th century. 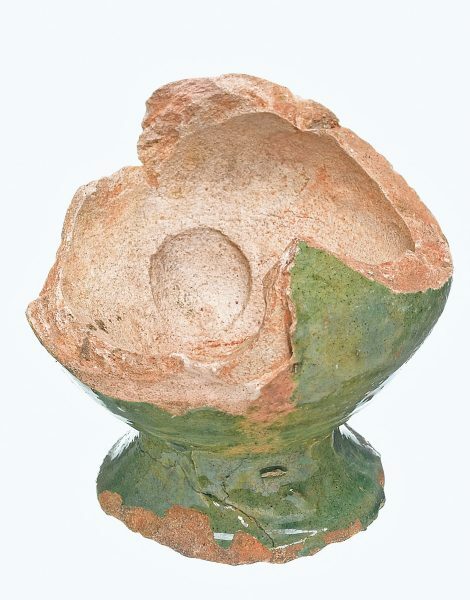 This artefact was normally used as a children’s toy during the period. MOLA believes that it might have been used, though, as a sound effect for some of Shakespeare’s plays. In Shakespeare’s Romeo and Juliet, staged at the Curtain theatre in the late 16th century, there are multiple references to bird song that could indicate when the whistle would’ve been used. Another artefact that was found was a bone comb. 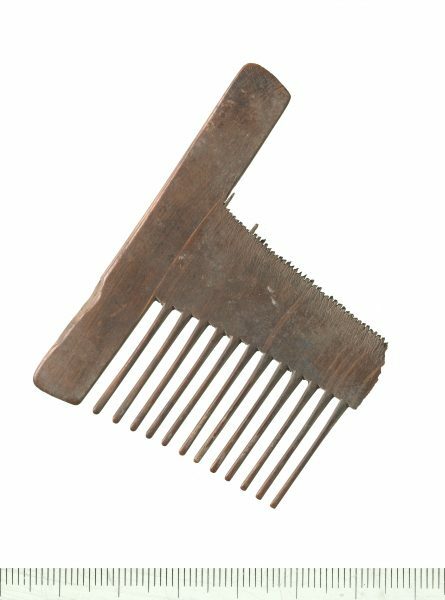 These combs were used for grooming during the time period. This could’ve been used by the actor’s backstage when preparing for the performance. Other items found were a token and a mount. The excavation group is expecting to work for the next month to continue to reveal the secrets behind the Curtain Theatre. The public can book tours on Friday’s from now until 24 June to view the site.